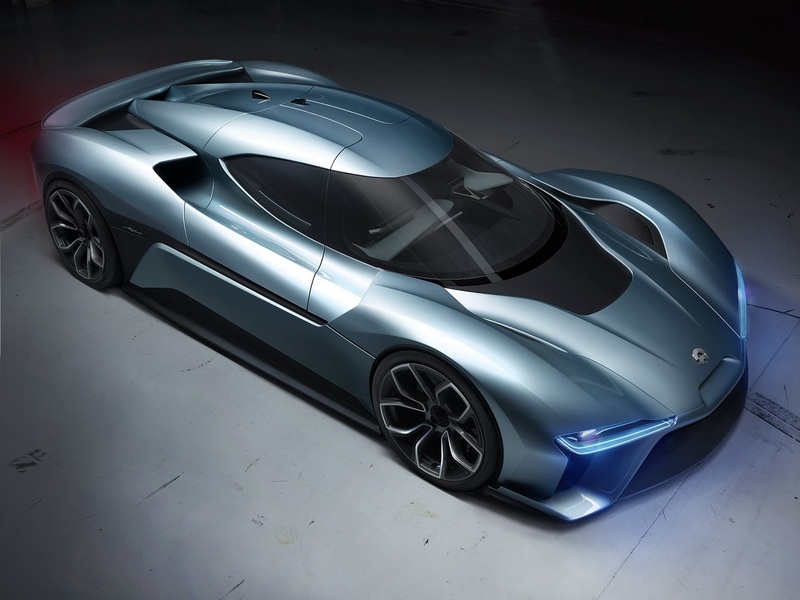 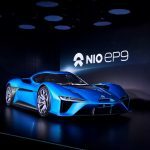 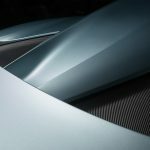 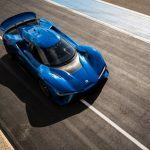 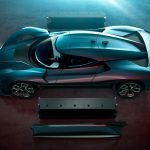 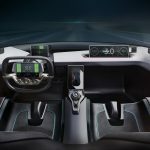 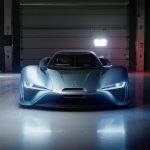 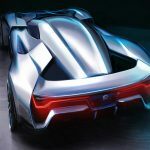 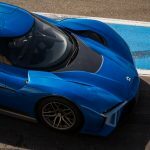 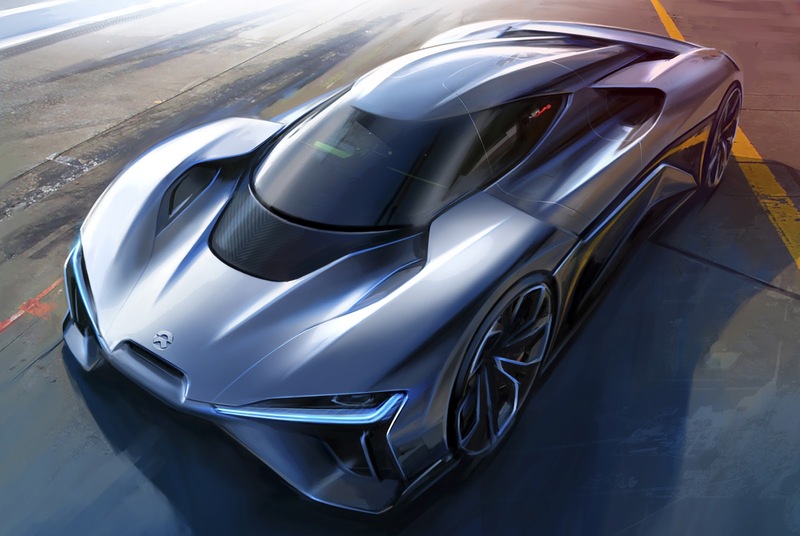 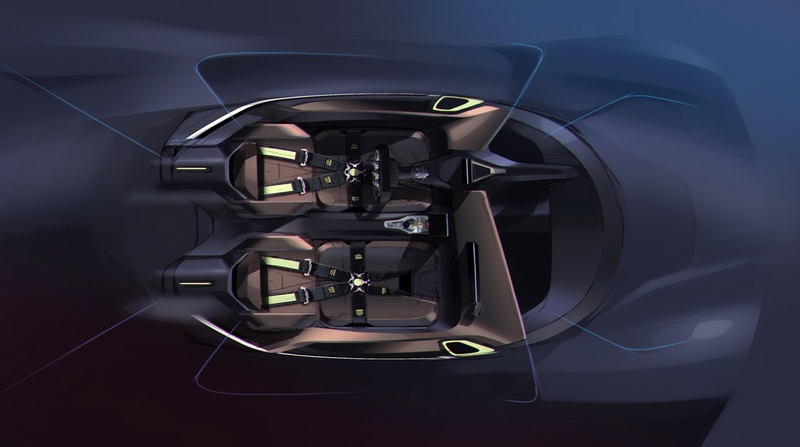 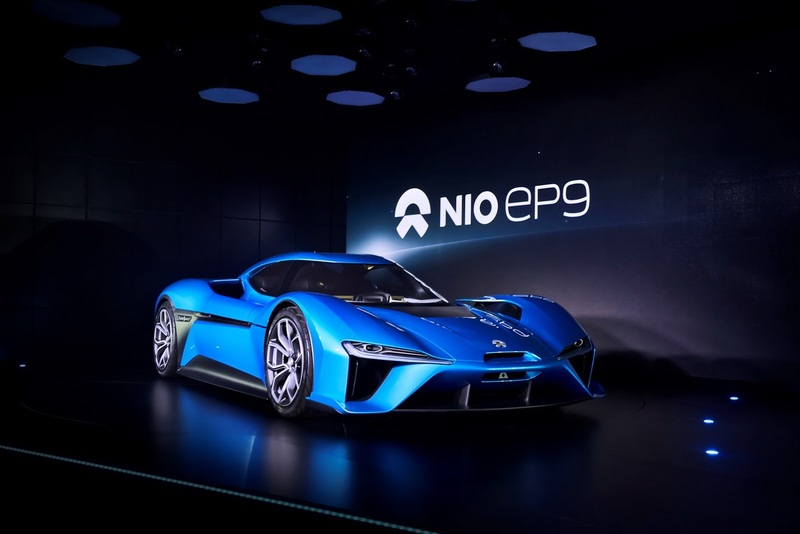 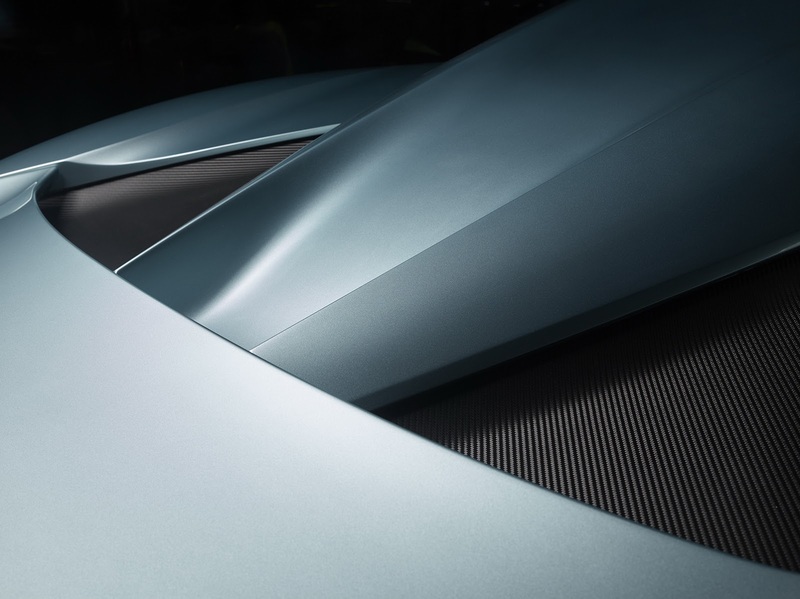 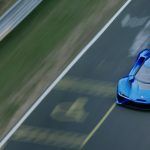 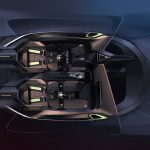 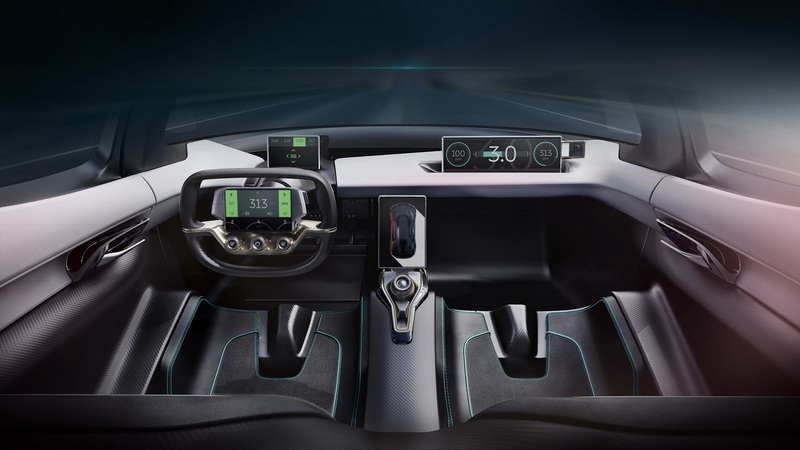 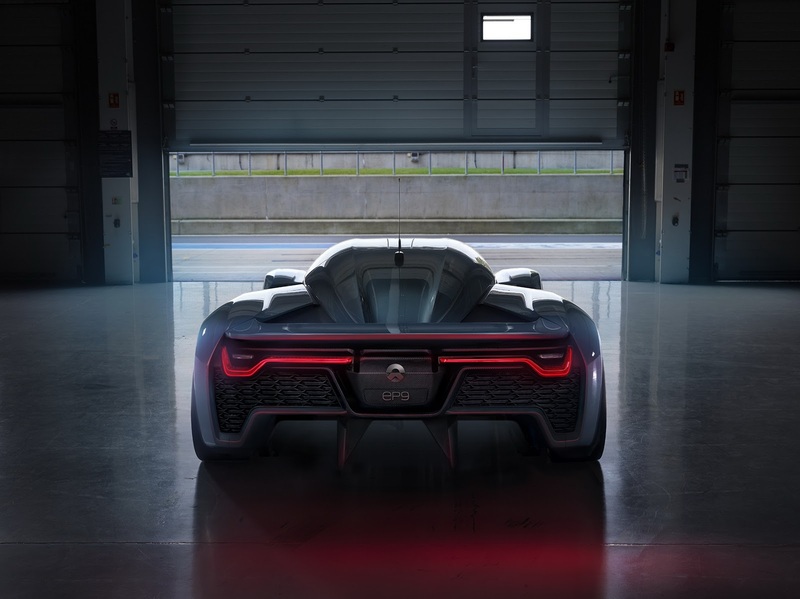 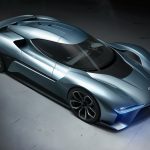 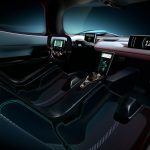 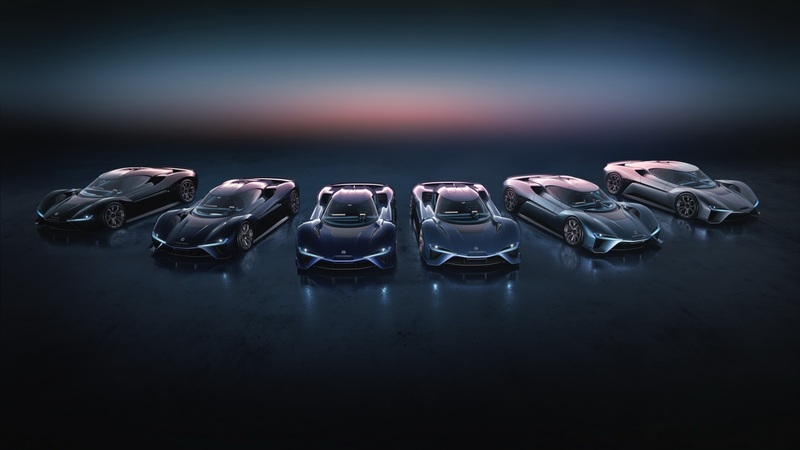 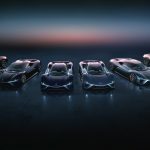 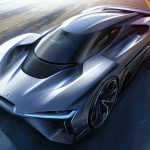 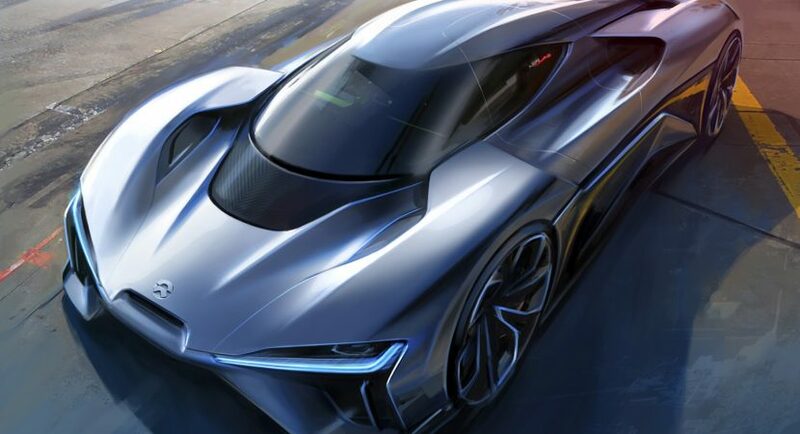 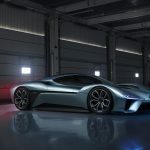 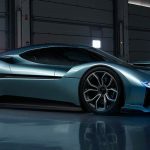 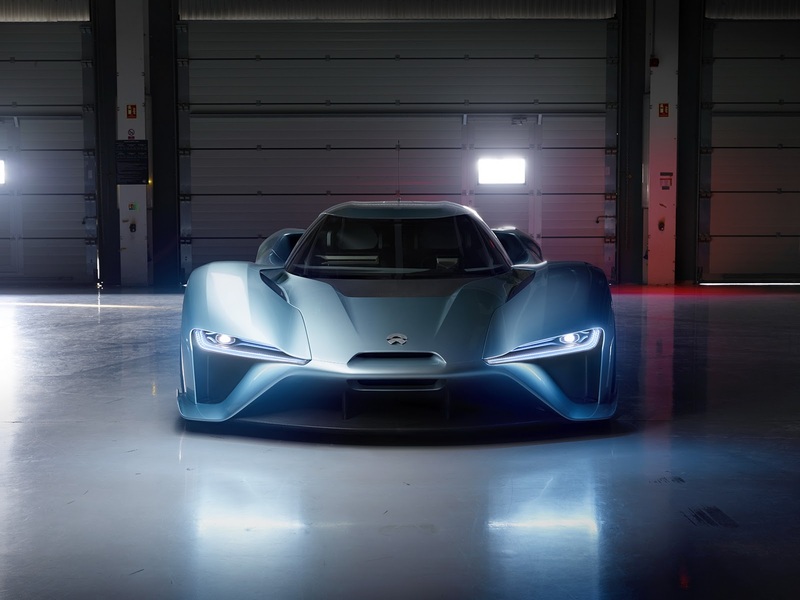 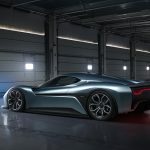 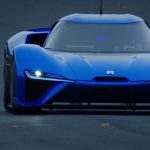 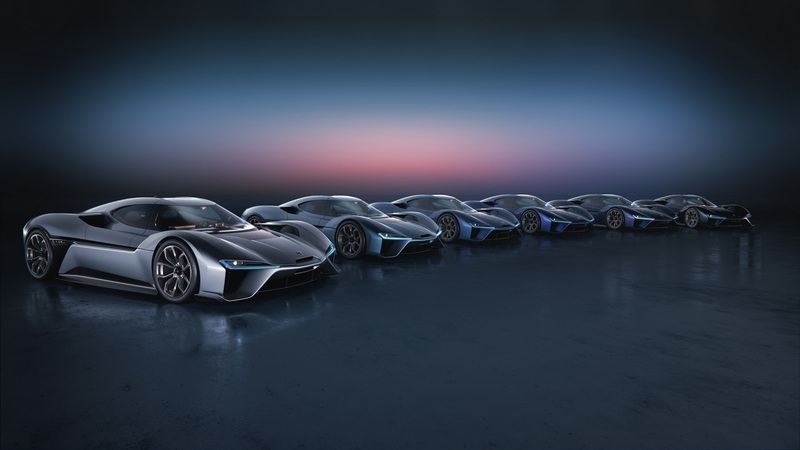 This is what William Li, CEO at NextEV, has declared about the company`s most powerful electric supercar, the NIO EP9, a model that announces a new era of technological innovations in the electric segment. 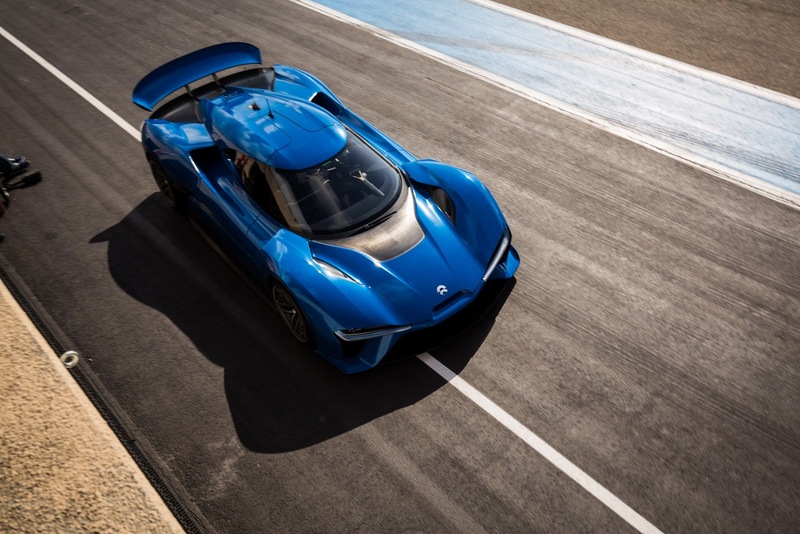 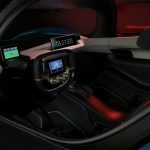 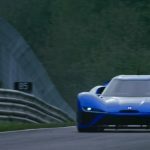 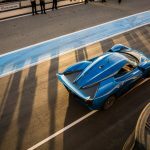 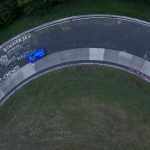 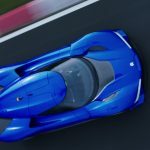 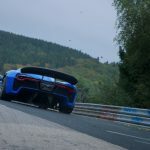 And indeed, the NextEV`s NIO EP9 is the 1,360 horsepower electric supercar that managed to lap the Nurburgring in a staggering 7:05:12 seconds, on the 12th of October. 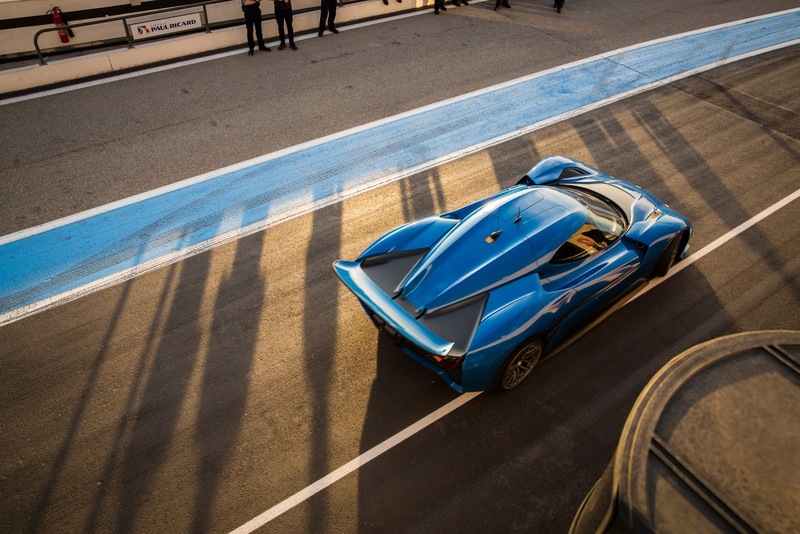 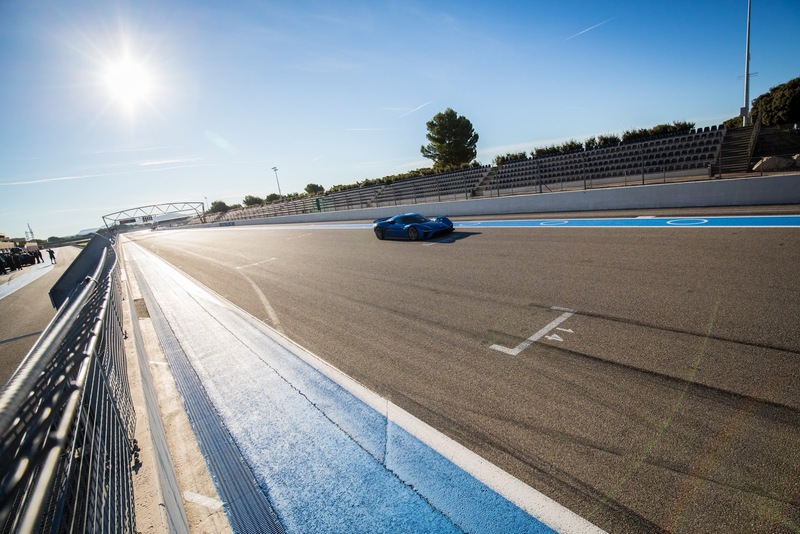 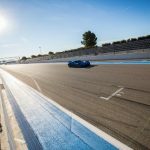 More than that, on the 4th of November, the electric supercar also lapped the Circuit Paul Ricard in France, in just 1:52:78 seconds, way to impressive than the previous 2:40 seconds. 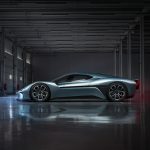 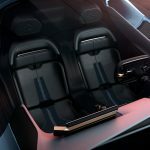 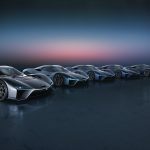 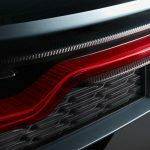 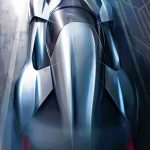 The car`s drivetrain comes in the shape of four high-performance electric motors each one with its own gearbox, which deliver a total of 1,360 horsepower and a whopping 1,480 Nm of torque. 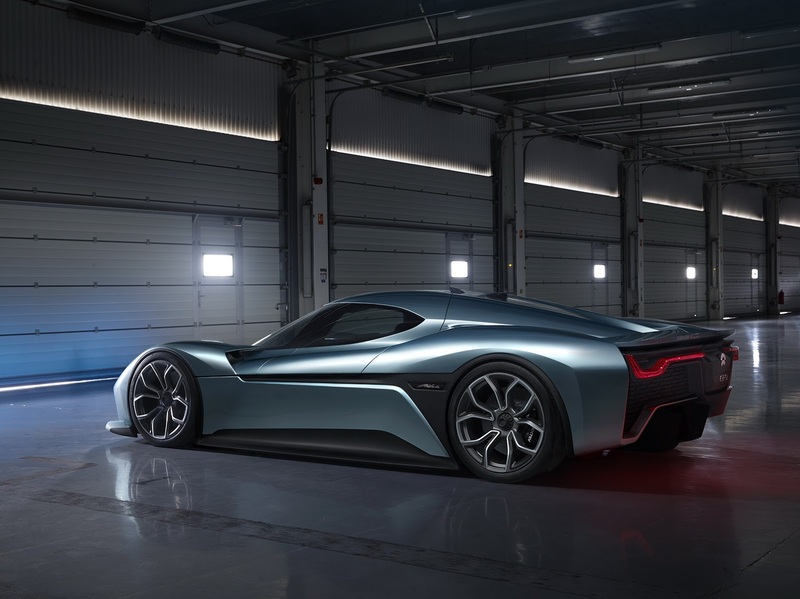 The staggering news is that the supercar also delivers a mega 6,334 Nm of torque being distributed to the wheels, from 0 to 7,500 rpm. 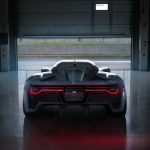 With all these in mind, it can sprint from 0 to 100 km/h in just 2.7 seconds, while the quarter mile run is done in 7.1 seconds, at a topping of 303 km/h. 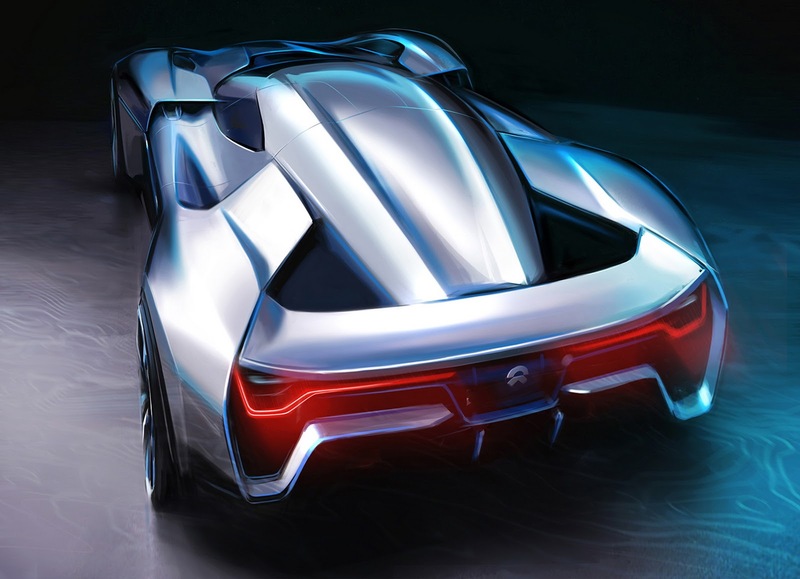 At least this is what the carmaker states on paper. 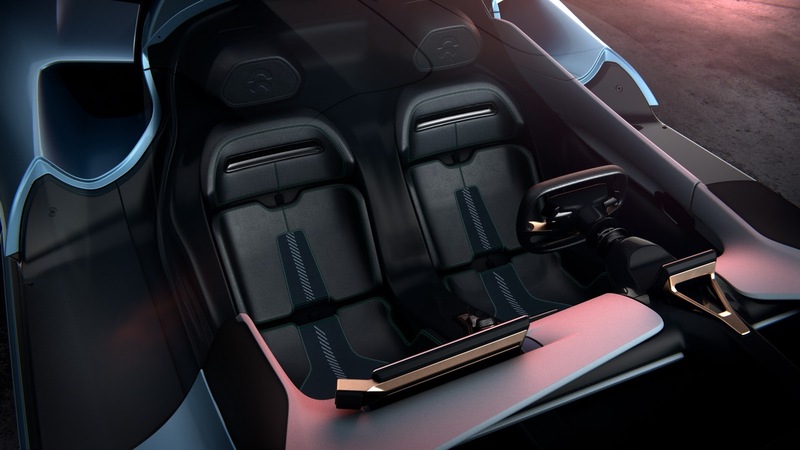 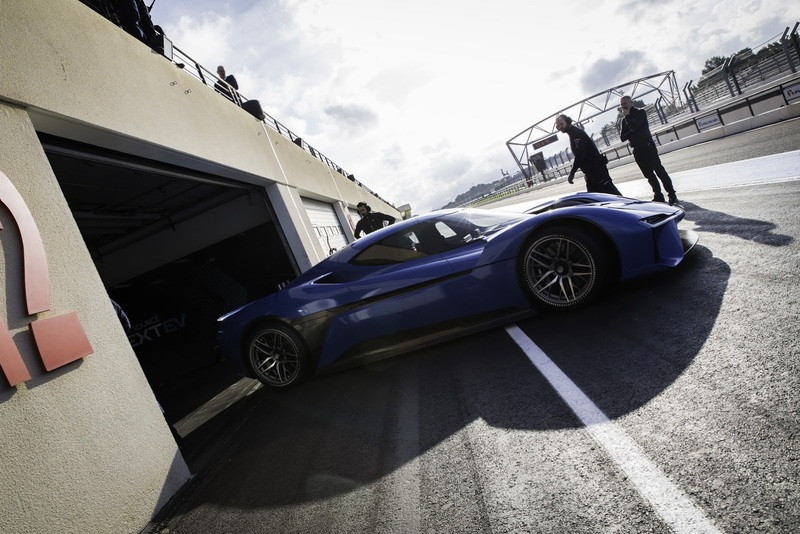 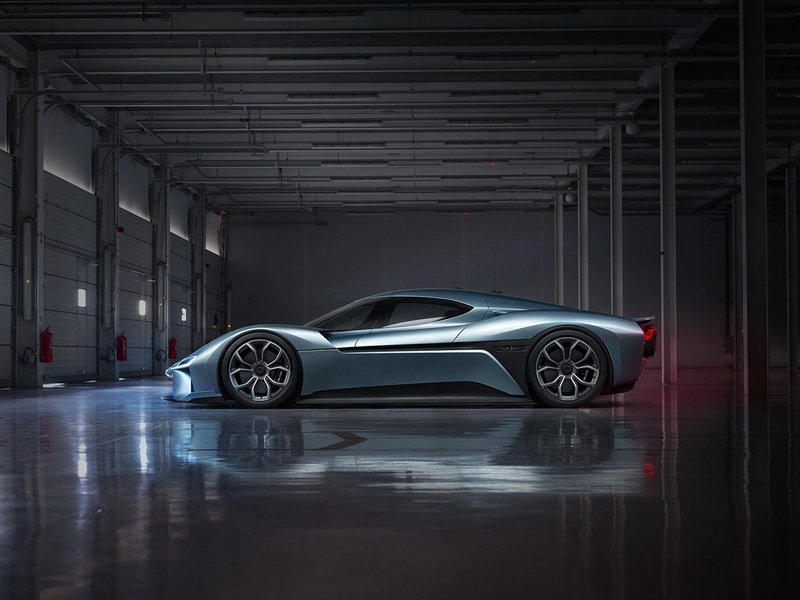 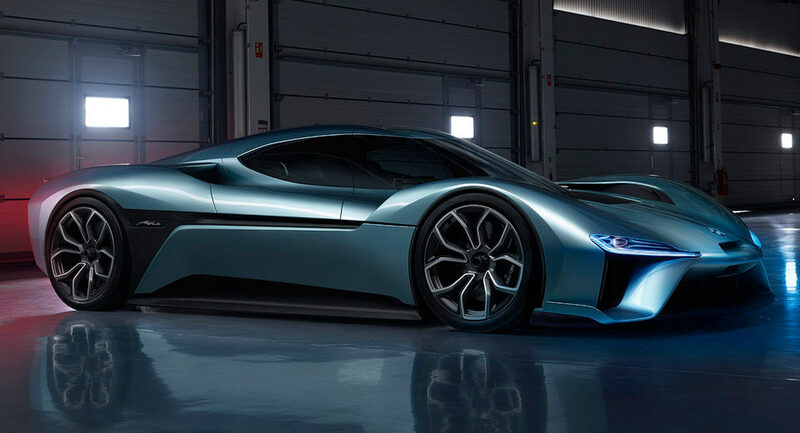 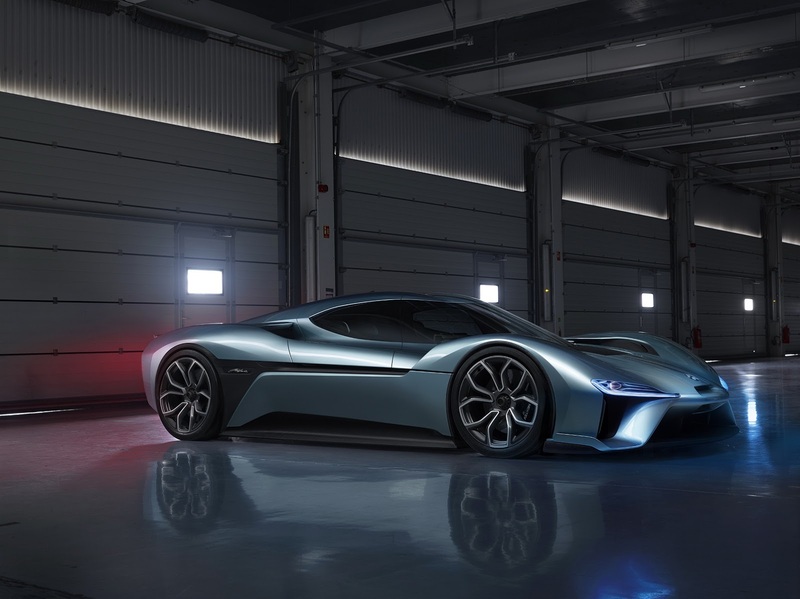 As for the charging process, the NIO EP9 electric supercar can be fully charged in just 45 minutes, offering a range of 427 km. 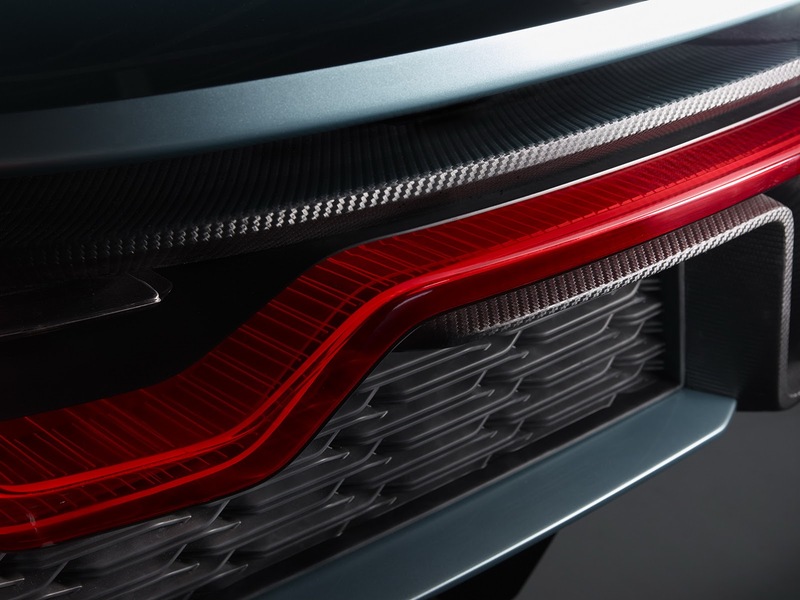 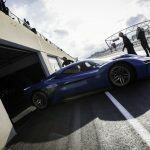 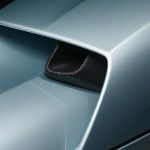 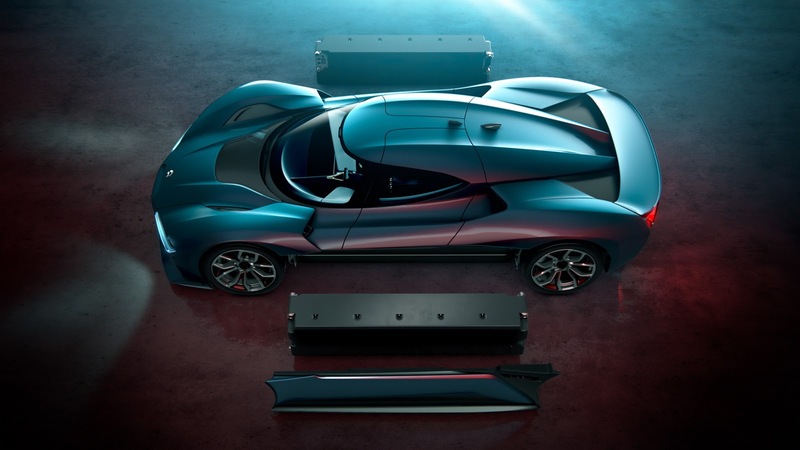 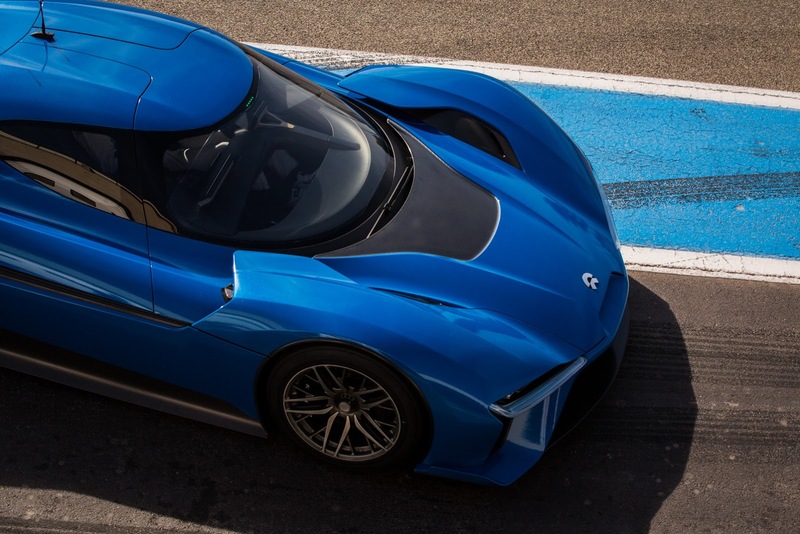 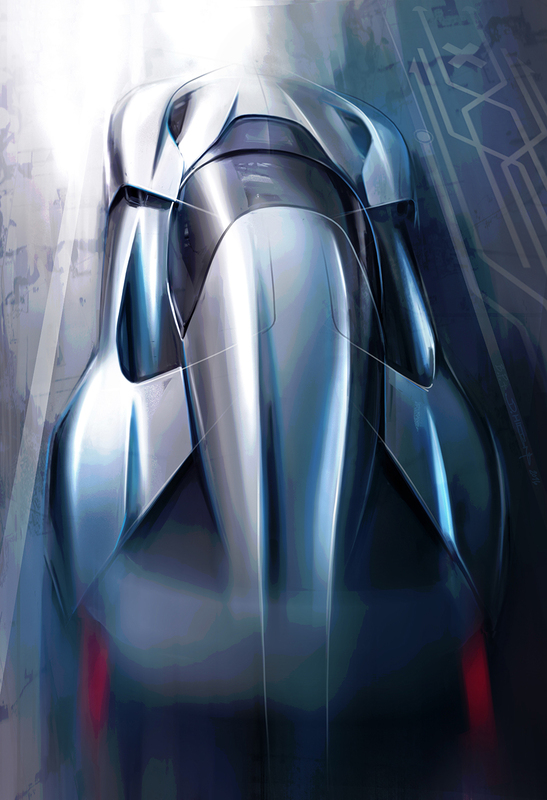 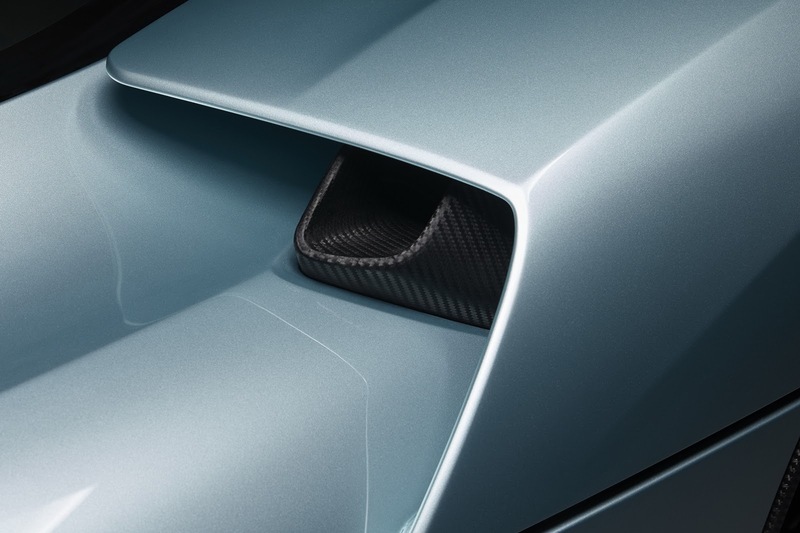 From a visual standpoint, the NextEV NIO EP9 comes with a floor diffuser on the entire length, active rear wing with three positions – park, low drag, high downforce – adding front adjustable splitter to increase downforce while cornering as well as the 19- and 21-inch wheels with carbon fiber inlays.